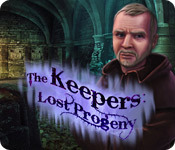 The Keepers: Lost Progeny is rated 4.1 out of 5 by 42. Rated 5 out of 5 by Ninny100 from AWESOME This game is the best creepy game I've ever played in Hidden Object genre!!!!!!!!! Took me a couple of days to finish just the SE version. Loved every minute of it! More like this please!!!!! Rated 5 out of 5 by alphafem from GREAT GAME! It's very rare that I say that...."great game"....but this one was. Most of the time I don't play a game twice, but this one I did. The storyline was engaging, and kept me wanting to know what happens next. And where to go. What's around the next corner. The journal was good, with a lot of background information. There is no map, however. That was okay (added to the challenge), but sometimes I got lost. Music is music in any game. If you don't like it..turn it down. On to the good stuff. I am not a HO person, actually, but am heavy into mini-games. However, these HOS's were very well done. A challenge. I even had to use the hint button in one FOUR times (lamp, spoon, cover, king). Should I blame the size of the objects? Nope. The HOS's were excellent. Now the mini-games. They were all interesting, and blended well with the game. Most were a challenge..taking thought and time. Did I have to skip a few? Yes. TWICE! *heavy sigh* (the tiny skulls, and the stained glass window). Note: Either the Devs made a mistake..or I am whacked. In the eight different gems game, early on, if you go by the colored clue you will not be able to solve it. However, if you REVERSE the < 's and the >'s, starting from the left side, and going right, you will easily be able master this one. If you want to challenge your gaming skills, this is a great game to do it with. Enjoy. Rated 5 out of 5 by neilskinut from I liked it alot After playing the new keepers I looked and found this one. Like them both even though they are pretty much the same in game play. Good fund game. 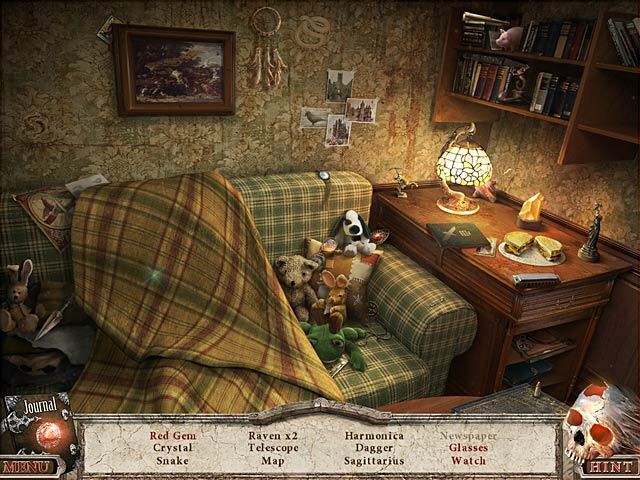 Rated 5 out of 5 by scamp69 from Fun Hidden Object Game plus minipuzzles This game was an absolute delight. I did have to use the Hint to figure out where to go next but it worked fine and did not "cost" anything. Mini puzzles were fun - some very challenging. Try it, you'll love it. Rated 5 out of 5 by triiv from Consuming Story Line I found this game to be inspired with enough complication to test your mind while providing a story that was very well written and depicted. Though I liked this game very much, it left several loose ends that need to be completed. Hopefully, they will continue working on a possible follow up or continue to create more games of these excellent games! 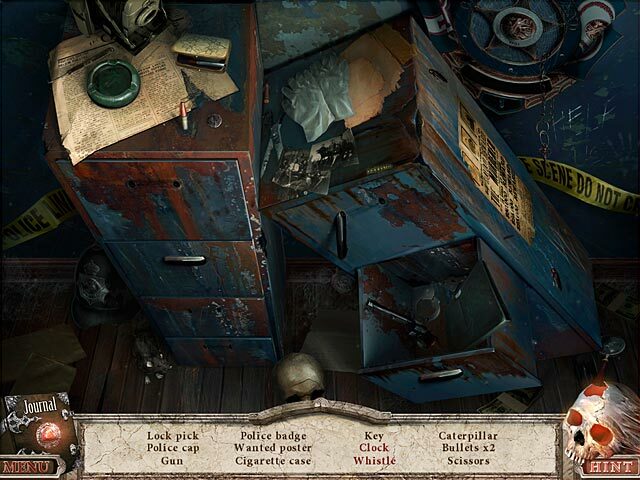 Rated 5 out of 5 by BlackWaterRules from Fun Hidden Object Adventure Game The game begins with an interesting, compelling storyline that turns dark and eerie in a hurry and then gets complicated. The graphics are beautiful, the soundtrack is a masterpiece and the voiceovers enhance the characters and the gameplay. 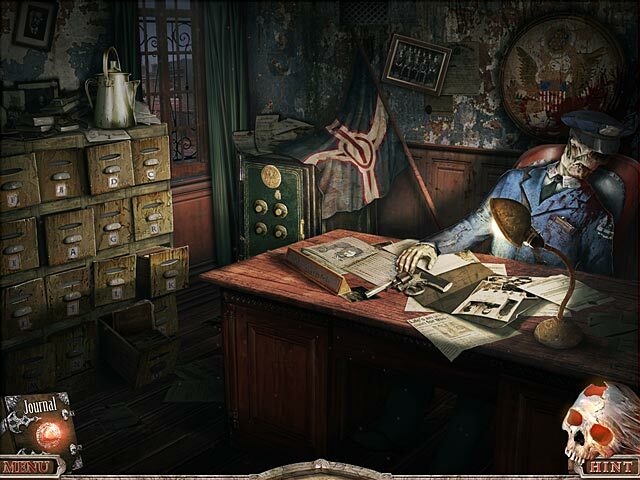 The Hidden Object scenes were fun and the mini puzzles were challenging, some of them pretty unique.This game has it all. Rated 5 out of 5 by Rohangirl from Great game I loved this game. The graphics were great, music atmospheric , storyline great. A lot of exploring in scenes, puzzles were challenging and a lot toing and froing to get you thinking. Rated 5 out of 5 by JoMaMaMo from A real "Keeper"! Excellent game, great visually and the story line was very good. Kept my interest all the way through to the end, I hope there are more!